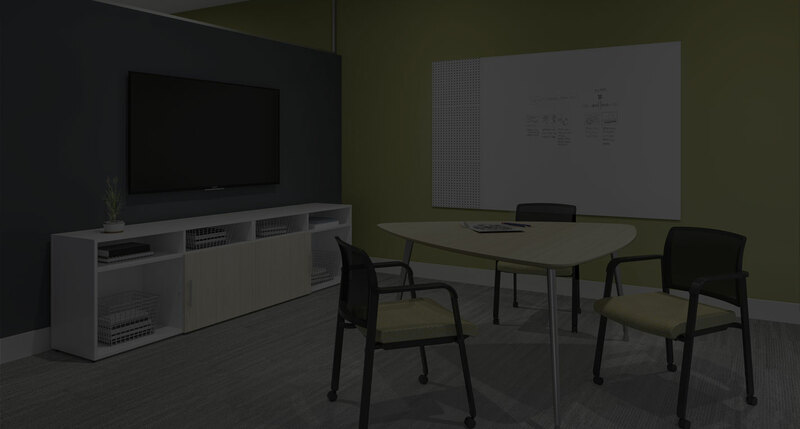 Partner with us to make your conference room stand out! 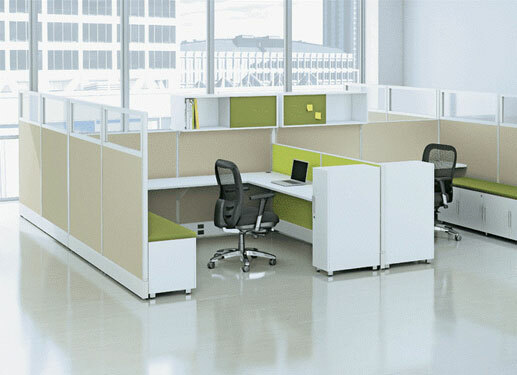 Ergonomic workstations for all heights and sizes! Bring your team building to the next level with our collaborative tables! Used Herman Miller Aeron chairs available! Excellent condition! 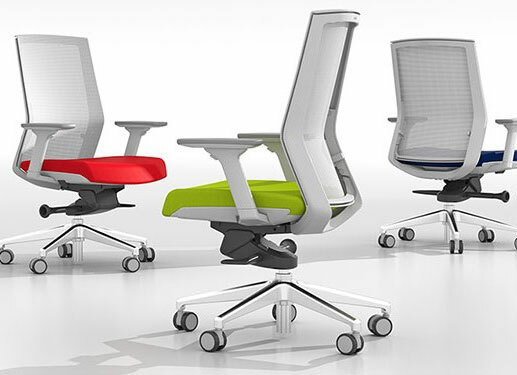 We replace heavy, complex mechanisms with the sitter’s own body weight and the laws of physics to encourage movement, providing the most comfortable chair available. 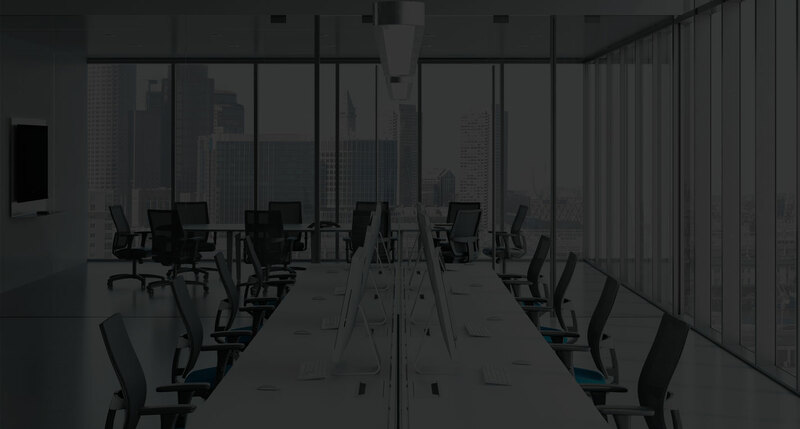 Our tables offer team building, add energy, maximizes your floor space, and are very stylish giving your office a hi-tech and welcoming feel. 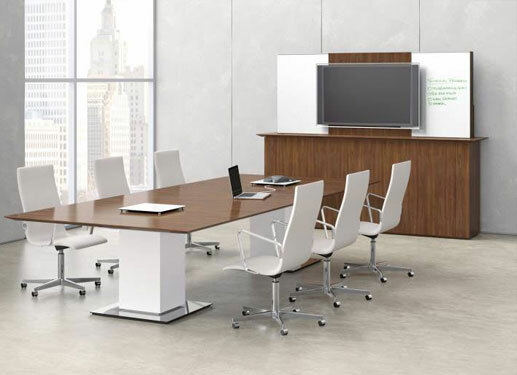 From granite to glass to wood to the unlimited selection of laminates, OCI can make your conference room more than just a gathering place. 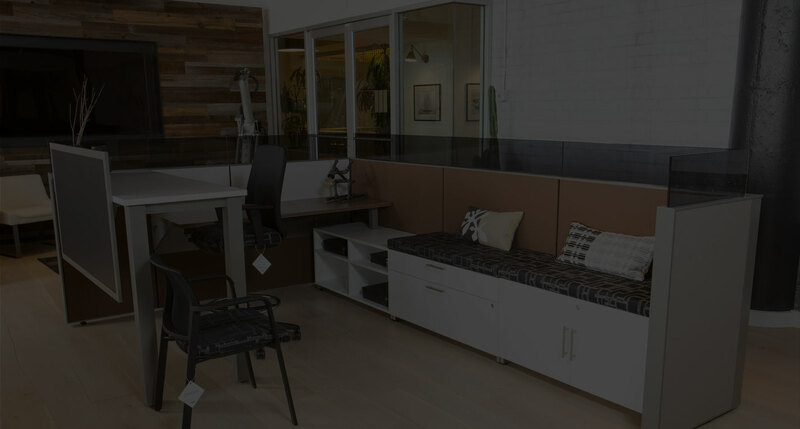 Let’s make your office furniture/design process as easy & pain-less as possible. Just call the office (978) 922-6090 or email info@ocioffice.com and we will respond immediately to you. We will come to visit you at your current office or you can make an appt. to visit our office/showroom to go over your situation. Our turn-around time is the fast & thorough.